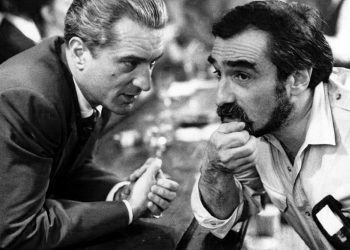 The project had been developed as a feature film for the better part of the decade. 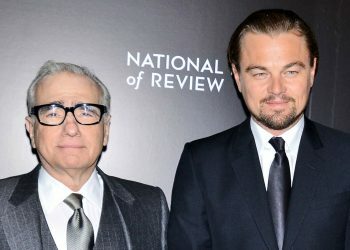 Back in 2015, it was reported that Martin Scorsese and Leonardo DiCaprio were joining forces once more for The Devil in the White City, a film adaptation of Erik Larson’s best-selling nonfiction novel The Devil in the White City: Murder, Magic and Madness at the Fair That Changed America. Now it appears the pair have pivoted towards television, partnering with Hulu and Paramount Television to turn The Devil in the White City into a streaming series. Larson’s novel tells the sinister true story of 19th-century serial killer Henry H. Holmes, brilliant architect Daniel H. Burnham and how the two men’s paths were forever entangled by the Chicago World’s Fair of 1893. 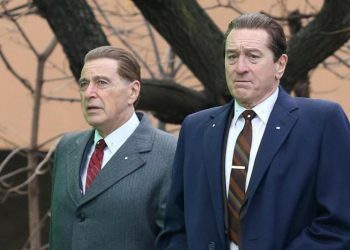 The change of course for the adaptation was announced at the Television Critics Association press tour on Monday. The Devil in the White City has been in development at one studio or another since 2003; it began at Warner Bros and moved to Paramount soon after, but the studio let its rights to the property expire in 2004 and again in 2007, citing budgetary challenges posed by the period setting. 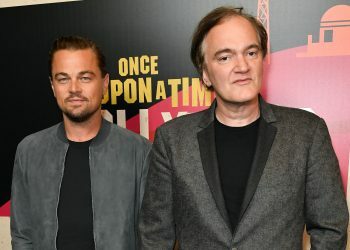 Several big names were attached at different points along the way, including Tom Cruise as the star and producer, and later Kathryn Bigelow as director and producer, but none of them proceeded with the project. Finally, in 2010, DiCaprio came along and grabbed the rights for himself. 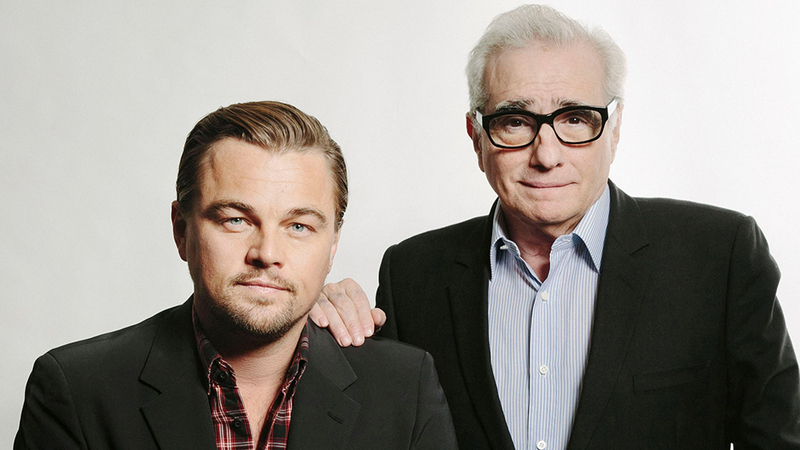 Scorsese and DiCaprio are currently serving as executive producers alongside Stacey Sher, Rick Yorn, Emma Koskoff and Jennifer Davisson. 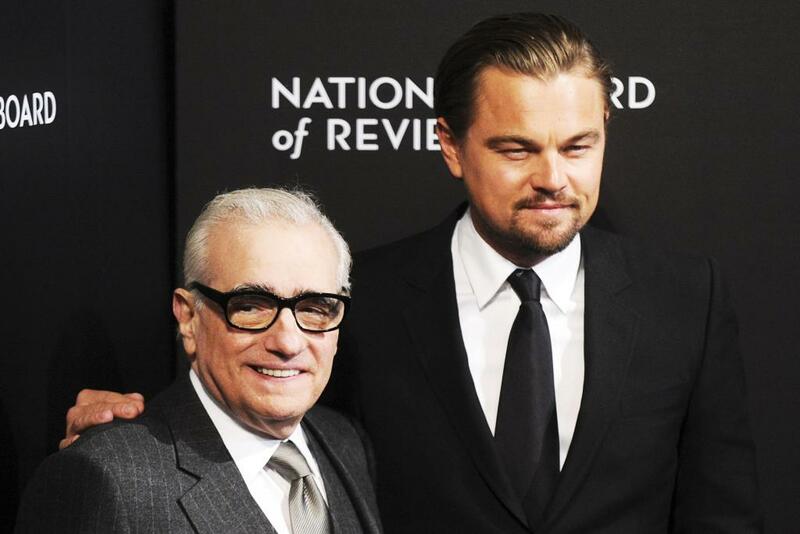 It remains unclear whether DiCaprio will appear onscreen in the series (or if Scorsese will do any directing) in addition to his behind-the-scenes role.